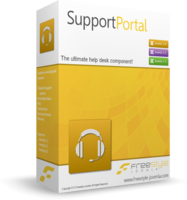 The ultimate help desk component! 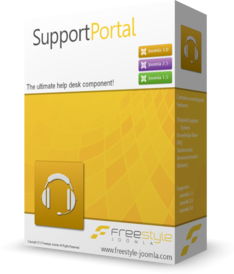 The best time saving component around! 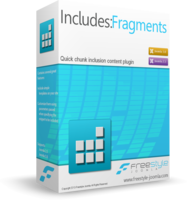 Fragments is a content plugin designed to help display information on your Joomla! 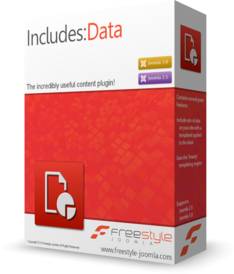 Website in multiple areas without you having to type it out each time, or copy and paste. 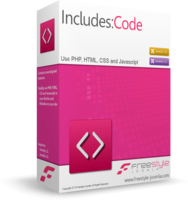 Each fragment can be tweaked to display slightly different information if required. 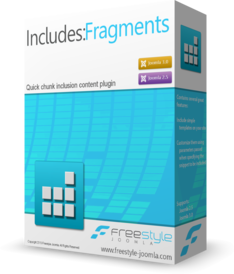 Once in place, the fragment can be updated on the backend and changes will be reflected in your content. Translation Manager enables easy translation of components and modules on your site to different languages. 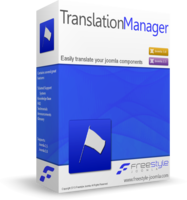 It also allows you to modify the English language text on your site. 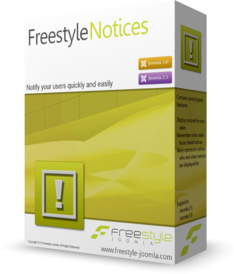 Notices allows content to be displayed on your website in set positions and within articles. You decide where and how often they show. Use notices to display information to users without having to remember to remove it. Set to dispaly for a number of days, certain times of day, days of the week or to a particular user group. 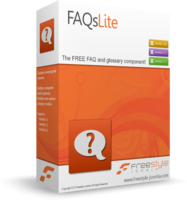 The FREE FAQ and glossary component! 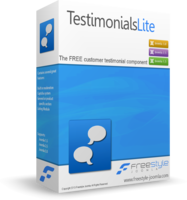 The FREE customer testimonial component!